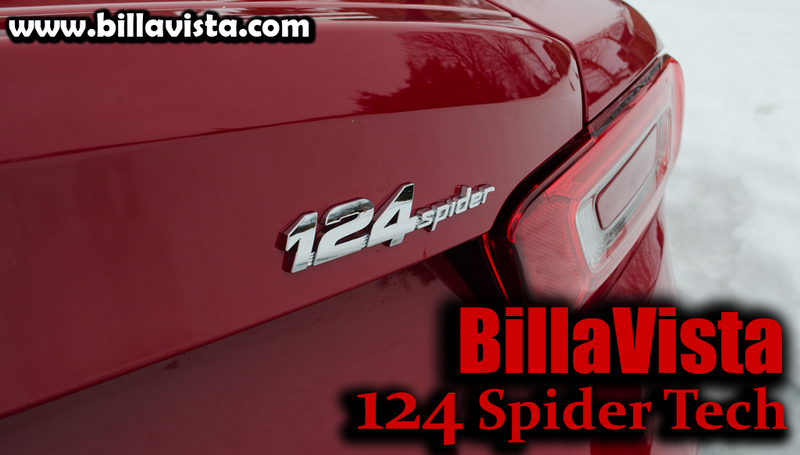 Welcome to the "BillaVista" 124 Spider tech articles where you will find technical articles, product reviews, data, specs, how-to's, FAQ's, and more - all about one of the greatest little roadsters ever made - the 2017+ FIAT 124 Spider. The Man Behind the Articles. Who is BillaVista? Check out his bio. Tutorial. Tips & Tricks for using the site and getting the most out of it. 60 Second Mods # 5 - Door and Trunk Closers. Two quick mods so I can close my doors and trunk without getting greasy/dirty fingerprints all over the paint. Adding Lower Brake Light LEDs and a Flasher Module. Increase your visibility by adding aux. red brake light LEDs and controlling them with a flasher module. License Plate Lights LED Replacement. Replace the stock 21 watt incandescent bulbs with brighter LEDs. Dome Light LED Replacement. The stock dome light is pretty dim. You can improve it by replacing the stock 10 watt incandescent bulb with a brighter LED bulb. 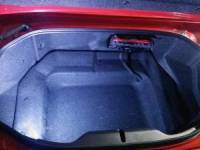 Trunk Light LED Replacement. The stock trunk light is a pretty weak and ineffective thing. You can improve it by replacing the stock 5 watt incandescent bulb with a brighter LED bulb. Brake Basics. Useful technical / background information for those seeking to understand braking systems prior to maintaining, troubleshooting, or upgrading them. Explains fundamental concepts such as brake torque, clamping force and thermal capacity. Plateguard Tabless License Plate Frame. I install a tabless license plate frame from Carshow Automotive Products for a secure, clean, tidy, license plate install. "Customized" Weathertech Floor Mats. 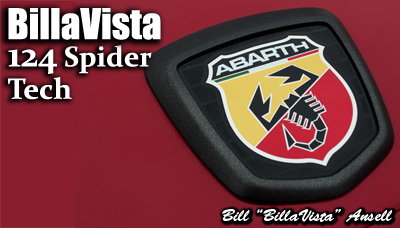 A look at Weathertech's great-fitting floor mats for the Spider that I customized with cool Abarth badging. 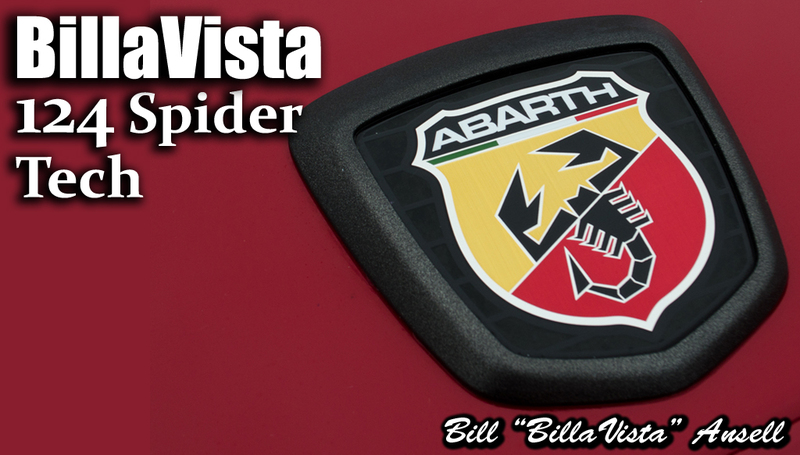 60 Second Mods #4 - Abarth Steering Wheel Badge. One of the items that the North American market 124 Spider Abarths didn't come with that cars sold in other markets did was an Abarth badge on the steering wheel. Here's a look at the aftermarket badge I installed. 60 Second Mods #3 - Phone Mounts. A look at three different magnetic smart-phone mounts in the cockpit of the 124 Spider. 60 Second Mods #2 - Adding a little extra cockpit storage. Installing Infotainment System Tweaks. A series of video tutorials to guide you through downloading, installing, and using the "All-in-One Tweaks" software package to modify the Spider's Infotainment System. On-board GPS nav for $65. How to enable integrated GPS nav in the Spider for just $65 or so. Includes video tutorial on updating your maps. 60 Second Mods #1 - Installing the Cravenspeed Stubby Antenna. 124 Spider Infotainment Background Simulator. I made a mock-up in Adobe Photoshop to simulate what each background image in the Infotainment Tweaks package would look like installed. Here are the results and the source file so you can add your own custom image. Tapping into the TAU. Quick article showing where to tap into the factory speaker wires for the purpose of adding / upgrading audio components. 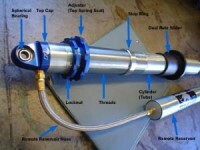 Fastener Tech. 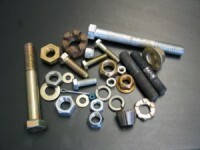 Covers all aspects of fastener tech, from nuts & bolts to studs and washers. 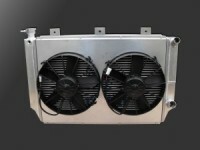 Includes what you need to know to select, install, and maintain the proper hardware for the job. 12V DC Basics. The basics - from electrons to ohm's law. Covers the theory required by those looking to diagnose, repair, or upgrade their ATVs 12-volt DC negative-ground wiring system. Engine Oil & Oiling. Probably more than you ever wanted or needed to know about motor oil and engine oiling: oil tech, viscosity, selecting an oil, cooling, filtering, and more - it's all in here. The Cooling Bible. Everything you ever wanted or needed to know about cooling systems: pressure, flow, radiator design, plumbing, surge tanks, thermostats, coolant types, and more - it's all in here. Shock Tech. Covers basic shock and spring tech, examines the types of coilover shocks and their parts, goes over their use and advantages. The Plumbing Bible. 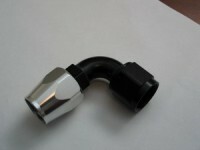 A detailed look at automotive plumbing. Covers hose assemblies, fittings, safety, installation, chemical compatibility, pressure drop theory, hose sizing, and all the tech info on the most common fittings from AN to NPT.